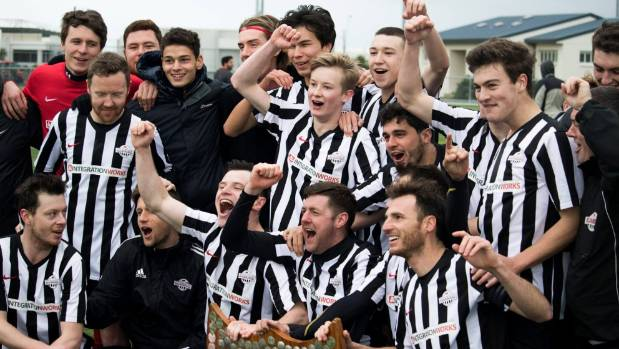 Both the mens’ and womens’ Kapiti Coast United teams have found out their opponents in the second round of the Chatham Cup and Kate Sheppard Cup respectively. 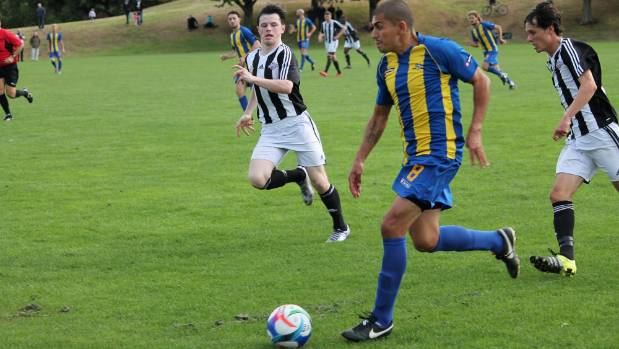 The men will host Waterside Karori at Weka Park, whilst the women go away to Maidstone Park to play Upper Hutt City. Both ties will be much more difficult for KCU than the first round matches. In the men’s competition, opponents Waterside Karori, or The Wharfies as they’re known, are ninth-placed in the ten-team Central League, after seven games out of eighteen. The newly promoted team have only won one match, against Havelock Wanderers, the only team below them. 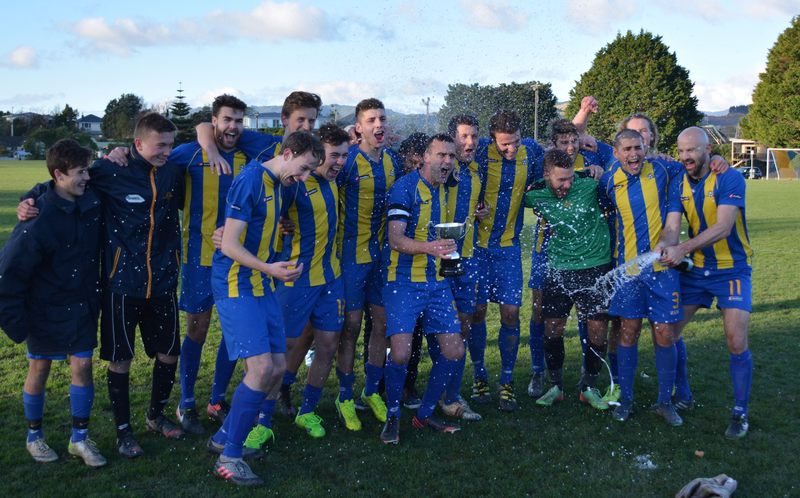 Waterside went out in the first round of last season’s Chatham Cup, in a 3-2 loss to Island Bay United, and received a bye to the second round this season. The women’s team, meanwhile, play against Upper Hutt City away. Their opponents are third from six in the W-League, the top division of women’s football in the Wellington region. KCU, by contrast, is fifth from eight in the Premier League, with only one win. In last season’s competition, the Women’s Knockout Cup (as it was known at the time), Upper Hutt City went all the way to the semi-finals, beating Victoria University of Wellington, Wairarapa United and Palmerston North Marist before traveling to Auckland and going out to Eastern Suburbs. The matches will be played over the Queens’ Birthday Weekend, 2nd-4th April, with exact dates and times still to be confirmed. Both matches are gearing up to be exciting, intense and more well-matched than the Round 1 games, in which the men won 15-0 against Martinborough and the women took Stop Out’s scalp 10-0.